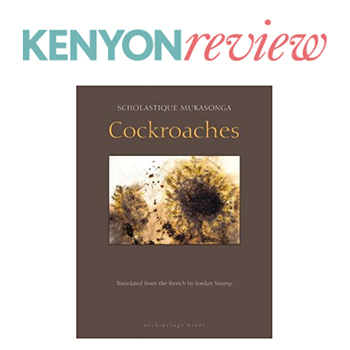 You can read a new review by Sebastian Sarti of my book ‘Cockroaches‘ on Kenyon review. 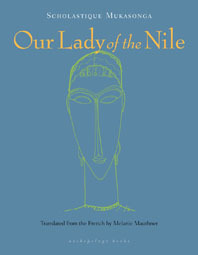 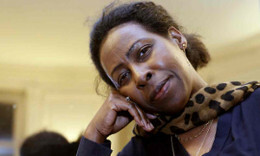 Like her novel, Our Lady of the Nile, Cockroaches skims across short, lucid scenes bound together by a bare-stripped voice of unforgiving specificity. 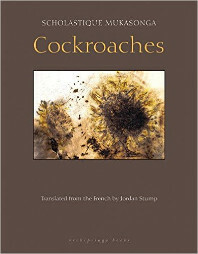 In place of Our Lady of the Nile’s fiction, Cockroaches’s vignettes struggle toward autobiography, which accounts for its more cutting approach and less hopeful tone. 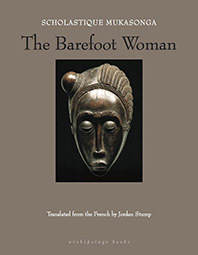 Read the whole review on Kenyon review site.